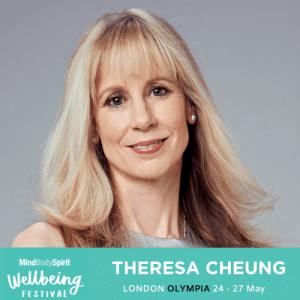 I’m going to be talking all things intuition at the Mind Body Spirit Wellbeing Festival at London’s Olympia on Saturday 25th May. Come to this wonderful celebration of all things wellbeing and you’ll take home beautiful new skills and practices to help you experience more of what you want from life. Please do check out the shows incredible line up!